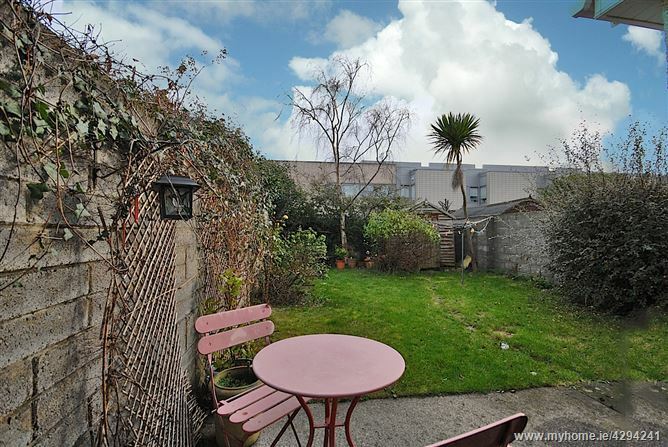 and with a south east facing garden. 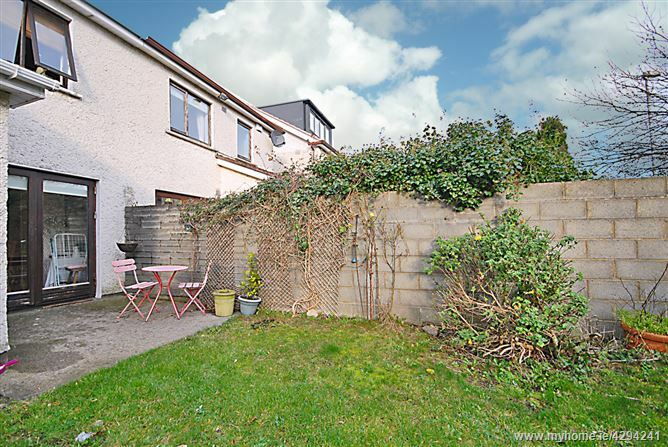 Baxter Real Estate is proud to present to the market number 15 Glenbourne Walk, a spacious 3 bedroom home with a lawned front garden and a paved drive to provide off street parking, a rear garden with side pedestrian access and generously proportioned living and sleeping accommodation. It also has an attractive, maintenance free clay tile and brick facade. 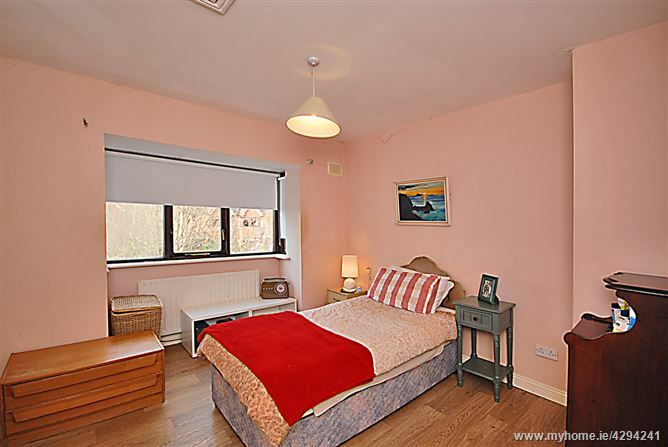 There accommodation is excellent with a bay wimdow in the living room and master bedroom, double doors to the dining room which in turn has French doors to the garden. The kitchen/breakfast room has a larder and a door to the garden, while the guest w.c. is off the entrance hall. 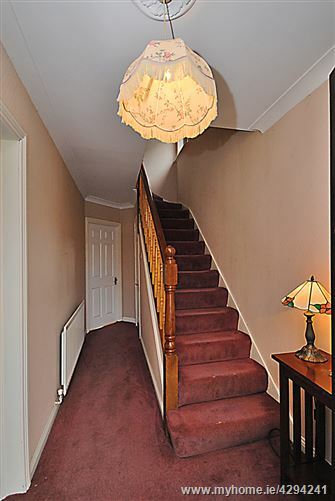 Upstairs there are 3 bedrooms, one of which is en-suite and all with built in wardrobes, a family bathroom and hot press completes the accommodation. 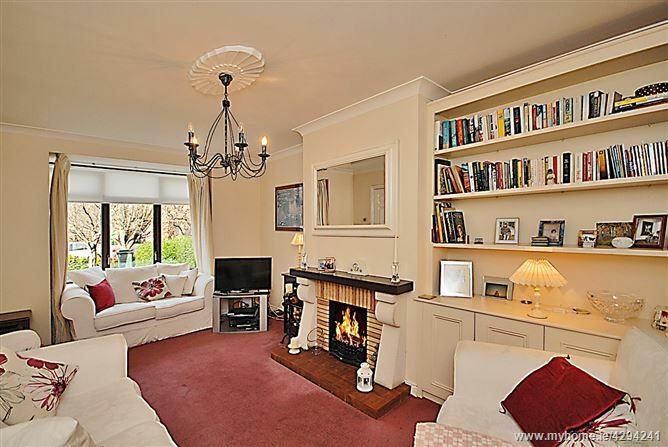 Glenbourne Walk is a highly desirable South Dublin location. 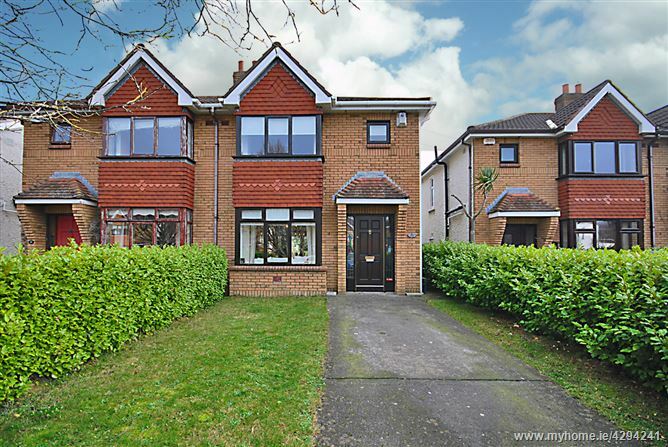 Excellently located with easy access to Dundrum, Leopardstown and is also very convenient to Stepaside and Foxrock Villages. 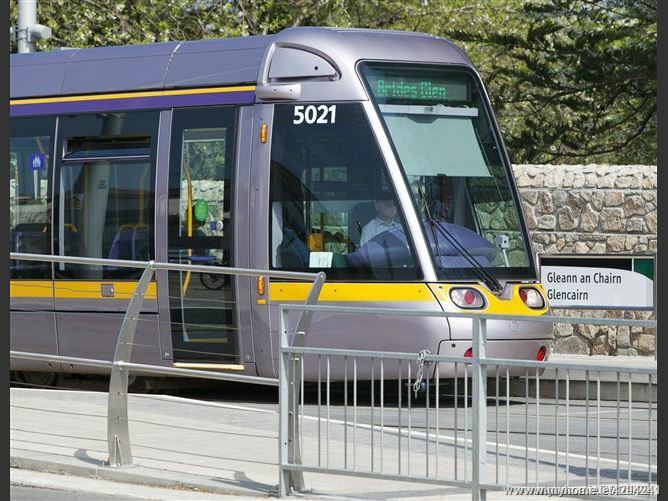 There is excellent local shopping available close by, such as Carrickmines Retail Park and the Beacon South Quarter Shopping Centre, while it is also only minutes from the LUAS at Glencairn and bus routes 44 and 47, allowing for easy access to Dublin City Centre or Cherrywood and the suburbs in between. The M50 interchange is ideally located nearby ensuring excellent access to most main national roads and Dublin Airport. There are some fine local schools and colleges including St.Columba’s, Wesley, St. Benildus and UCD. Hallway:	c. 5.00 x 1.77	Entrance hallway with floor carpet. 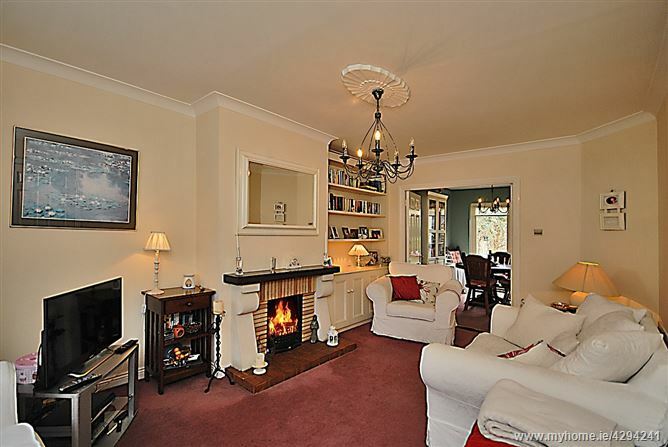 Living Room:	c. 5.33 x 3.30	A bright room with a bay window, an gas fireplace, floor carpet & double doors to the dining room. 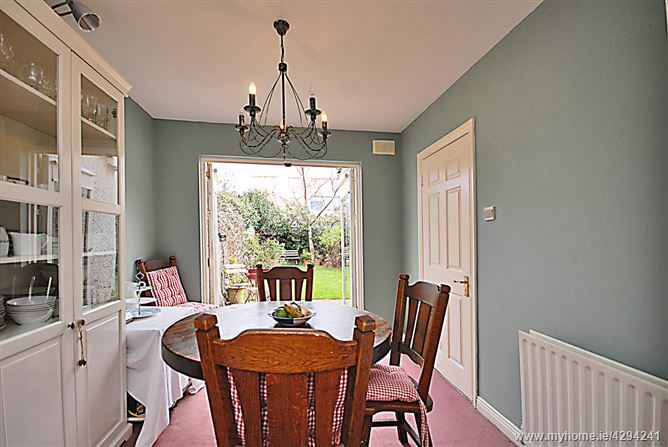 Dining Room:	c. 3.54 x 2.66	It has floor carpet a door to the kitchen and French doors to the garden. 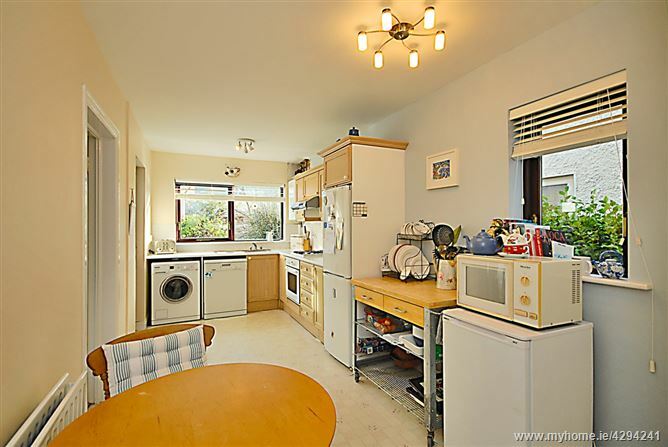 Breakfast Room:	c. 5.20 x 2.40	A fine kitchen with ample wall and floor units, a breakfast area and a door to the garden. Guest W.C.:	With a w.c. and w.h.b. 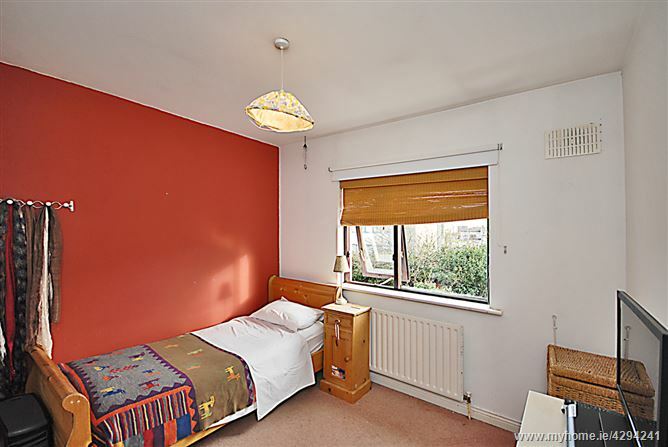 Bedroom 1:	c. 4.37 x 3.58	A double bedroom with an en-suite, laminate flooring, built in wardrobes and a bay window. 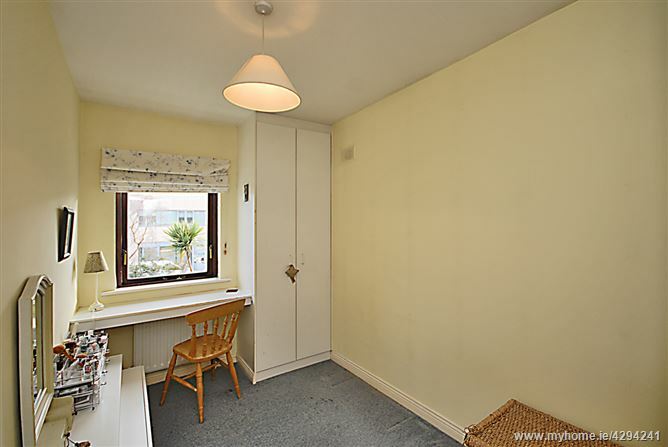 Bedroom 2:	c. 3.17 x 3.06	A double bedroom with carpet flooring and a built in wardrobe. Bedroom 3:	c. 3.82 x 2.11	Single bedroom with a built in wardrobe and carpet flooring . 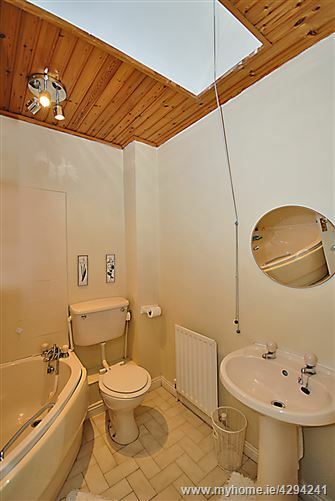 Bathroom:	c. 2.10 x 2.00	With partially tiled walls, floor tiling, a corner bath/shower, w.c. & w.h.b.